Games between Liverpool and Manchester City are gradually becoming the most enthralling and and exciting fixtures on the Premier League calendar. Both managers want to attack, both teams tend to score lots of goals and there are the individual battles all over the pitch to top it off. 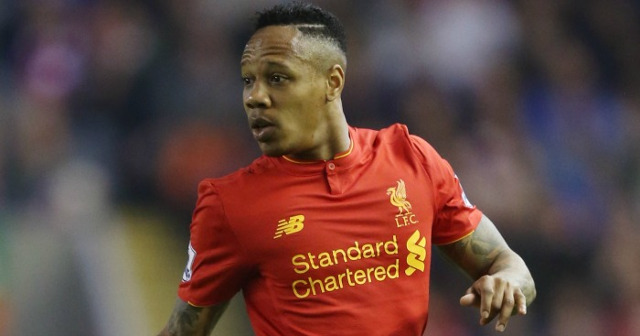 One match-up in particular that promises to catch the eye is that between Nathaniel Clyne and former Liverpool man Raheem Sterling. Put these two in a foot race down Clyne’s right hand side and it is on. Not only must the Reds full-back deal with the attacking talent of an admittedly in-form Sterling but he must also find a way of making room for himself going forward and getting away from a winger who rarely overlooks his defensive duties. Speaking ahead of the game, Clyne discussed the extent of the task both he and left-back James Milner face when it comes to handling Sterling and Leroy Sane. “With City, they’re most dangerous with their wide players so if I’m picked to play, me and Millie have got a tough task to try and stop these wingers doing what they can do,” he told Liverpoolfc.com. This game can be won in any area of the pitch and Clyne will need to be at hand to do his part in stopping the supply line to Sergio Aguero. There promises to be a touch of pressure on the England international with praise for youth star Trent Alexander-Arnold intensifying this week to the stage that some have called for the teenager to be handed a start.